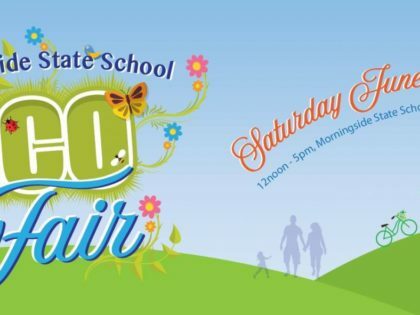 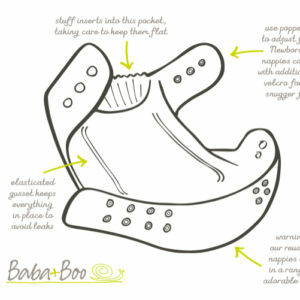 The only place you will find Baba+Boo in Australia! 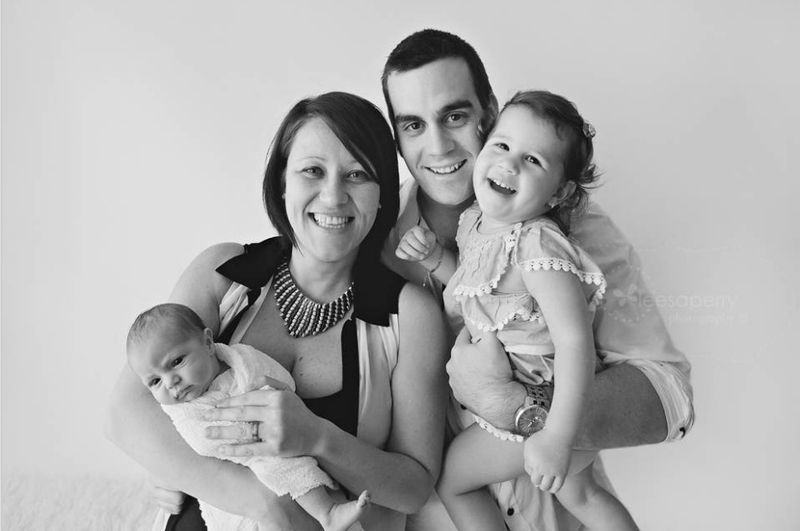 I’m a medical scientist, a wife & most importantly a Mummy! 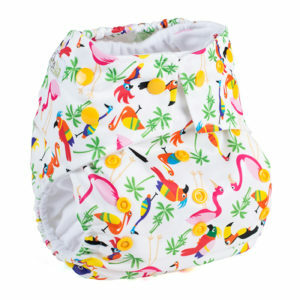 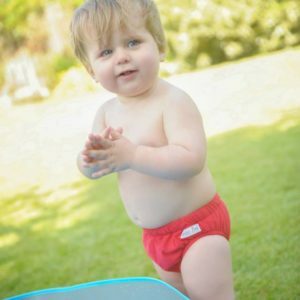 Whilst pregnant, working and living in Europe, I discovered Baba+Boo nappies and I was instantly hooked. 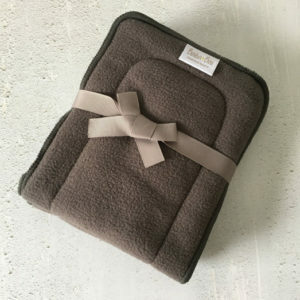 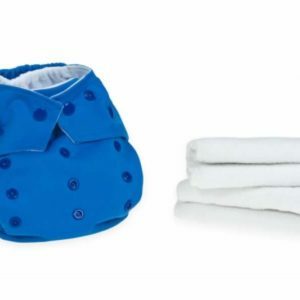 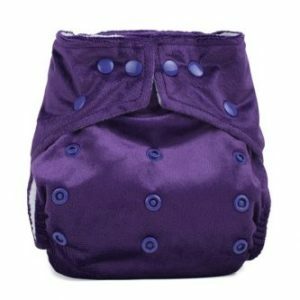 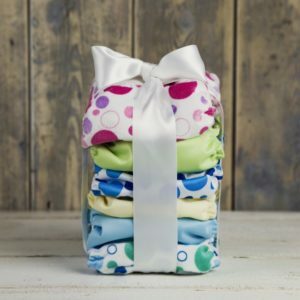 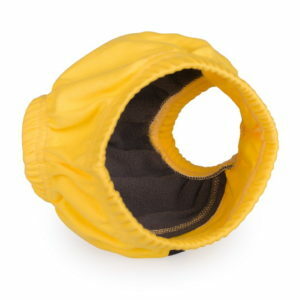 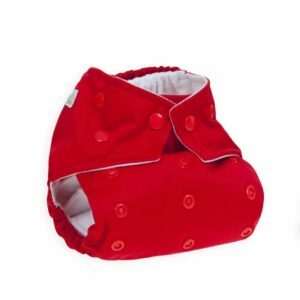 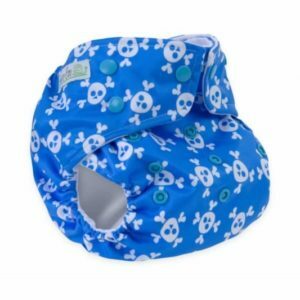 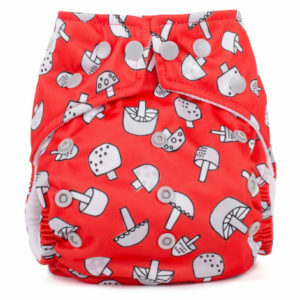 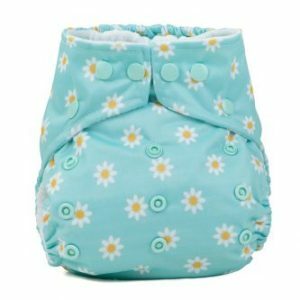 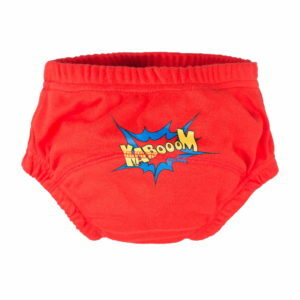 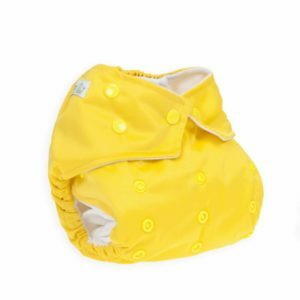 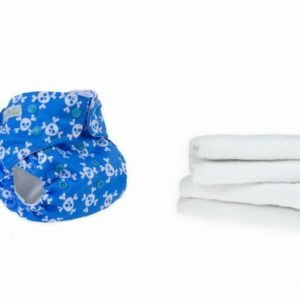 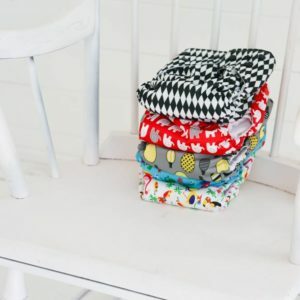 I wanted to use modern cloth nappies (MCNs) with our daughter but didn’t want to pay a fortune for a product which I knew very little about and had no experience with. 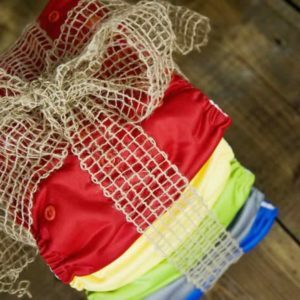 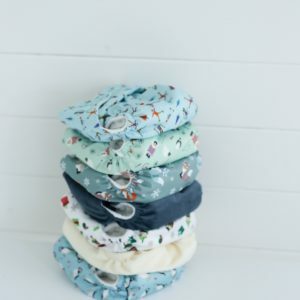 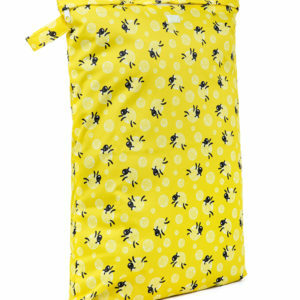 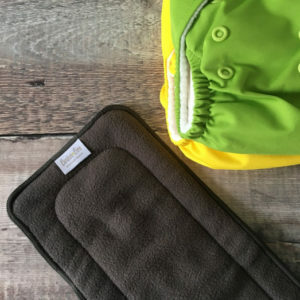 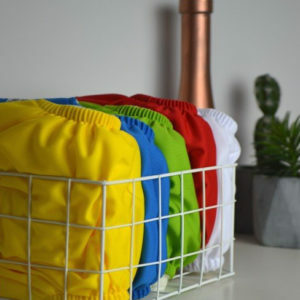 I put my research skills into action; I ordered 10 nappies and discovered how affordable, economical, absorbent & stylish Baba+Boo nappies actually are. 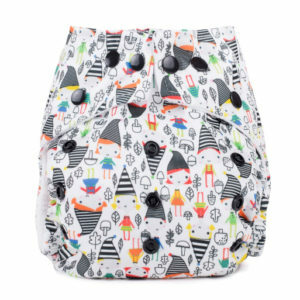 Since then, I have fallen in love with Baba+Boo’s nappies, I moved back to Australia and I set out on a mission to bring Baba+Boo to you! 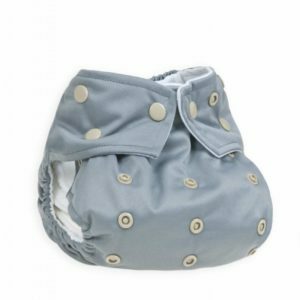 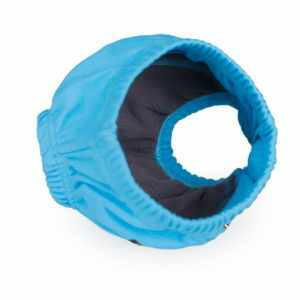 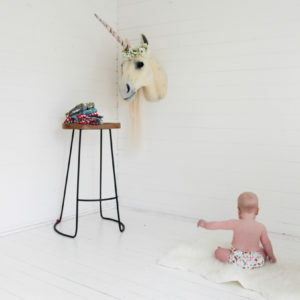 Baba+Boo nappies receive brilliant reviews from independent parents and fantastic testimonials from customers. 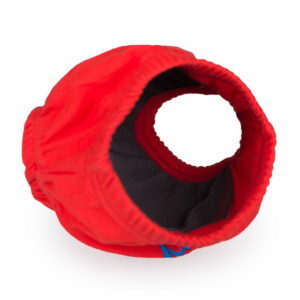 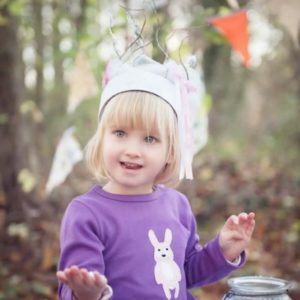 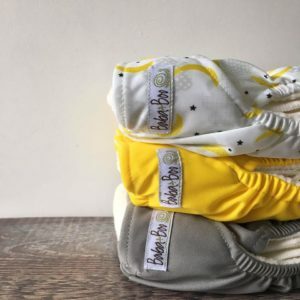 They have been produced under strict ethical codes of conduct and designed so customers can assure that the products their baby is wearing works just as well, if not better, as other leading brands. 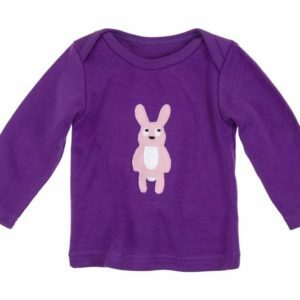 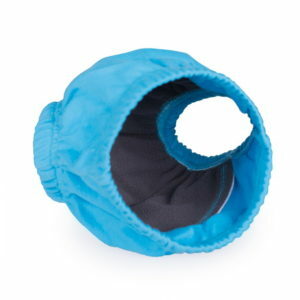 At Bouncing Sprouts we aim to bring you the best quality European products at affordable prices. 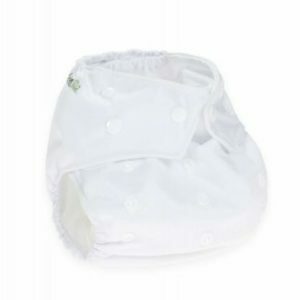 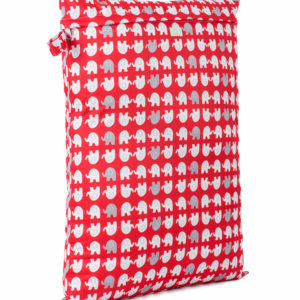 We are passionate about cloth nappies, the environment & all things baby. 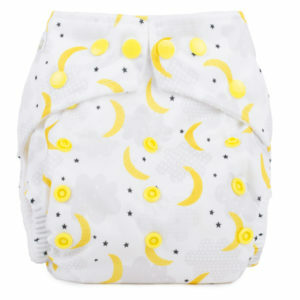 My team and I are always on hand to offer advice about nappies, just give us a call, email us or join us on Facebook.